NEW Equipment Stocked Here in the United States!!! THIS IS HUGE!! 15% OFF OF ALL IN-STOCK NON-MANDREL ROTARY BENDERS! 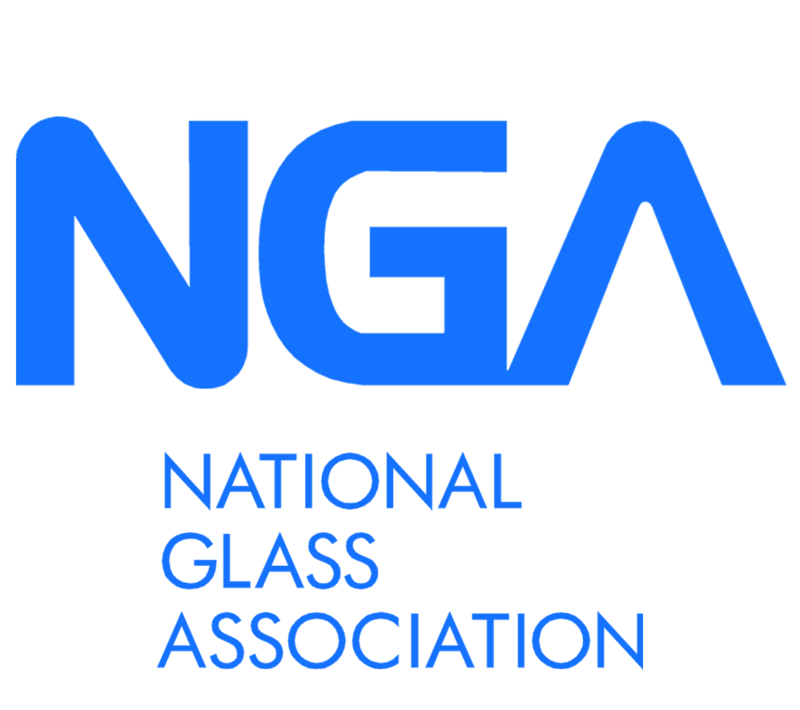 We Specialize In and Offer: Band Saws, Broaching Machines, Cold Saws, Horizontal Presses, Ironworkers, Lasers (Fiber & CO2), Non-Mandrel Rotary Benders, Ornamental Working Machinery, Plate Rolls / Plate Benders, Plate Straighteners, Plate Dishing & Flanging Machines, Press Brakes, Shears, Roll Benders / Angle Rolls, Rotary Benders, Welding Tables & Fixtures and Welding Positioners. READY FOR YOUR NEXT PIECE OF METALWORKING EQUIPMENT? Why choose Quantum Machinery Group to be your trusted source for Metalworking Equipment? 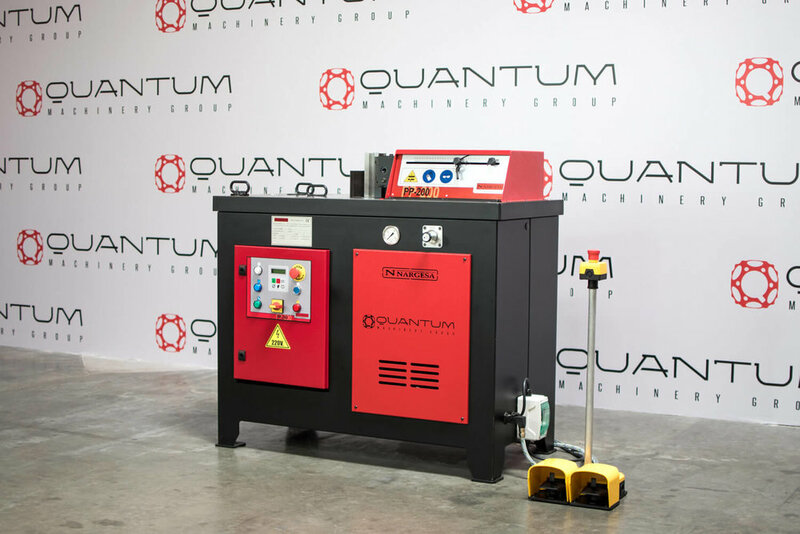 Here are just a few of the countless reasons on why you should choose Quantum Machinery. 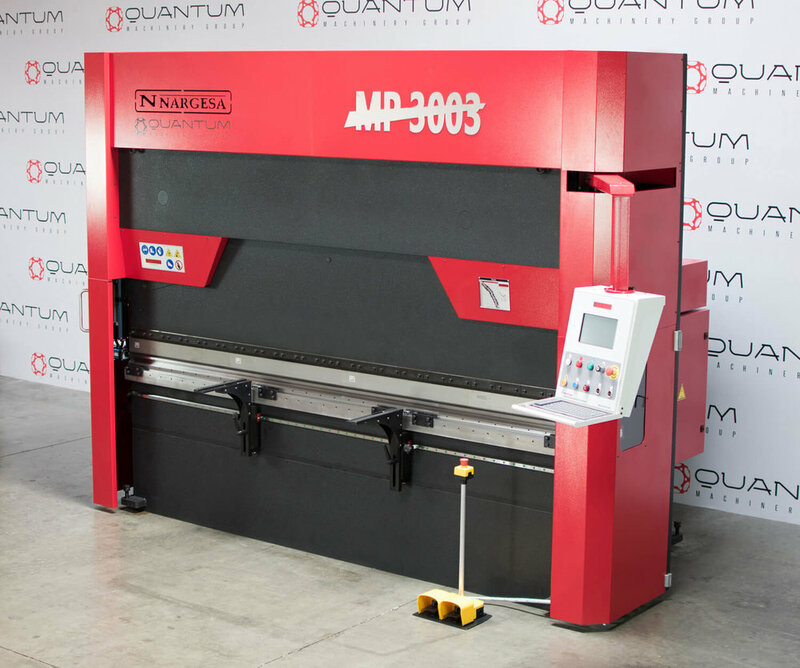 QUANTUM MACHINERY GROUP HAS BEEN A LEADING U.S.A. METALWORKING EQUIPMENT SUPPLIER FOR ALMOST 2 DECADES! AMONG OUR NOTABLE TEAM ARE OUR: EXTREMELY KNOWLEDGEABLE EXPERT SALES ENGINEERS AS WELL AS OUR FACTORY-TRAINED TECHNICIANS. OUR TEAM IS HERE TO ASSIST YOU WITH COMPLETE TURN-KEY PACKAGES, ENSURING YOU HAVE EVERYTHING YOU NEED FOR YOUR APPLICATIONS. WE HAVE PLENTY OF IN-STOCK: METALWORKING MACHINERY, WELDING TABLES, ACCESSORIES, COLD SAW BLADES AND PARTS TO CHOOSE FROM. HERE AT QUANTUM MACHINERY, WE HAVE A LARGE PARTS DEPARTMENT THAT CAN SHIP PARTS OUT THE SAME DAY THAT YOU ORDER THE PARTS. 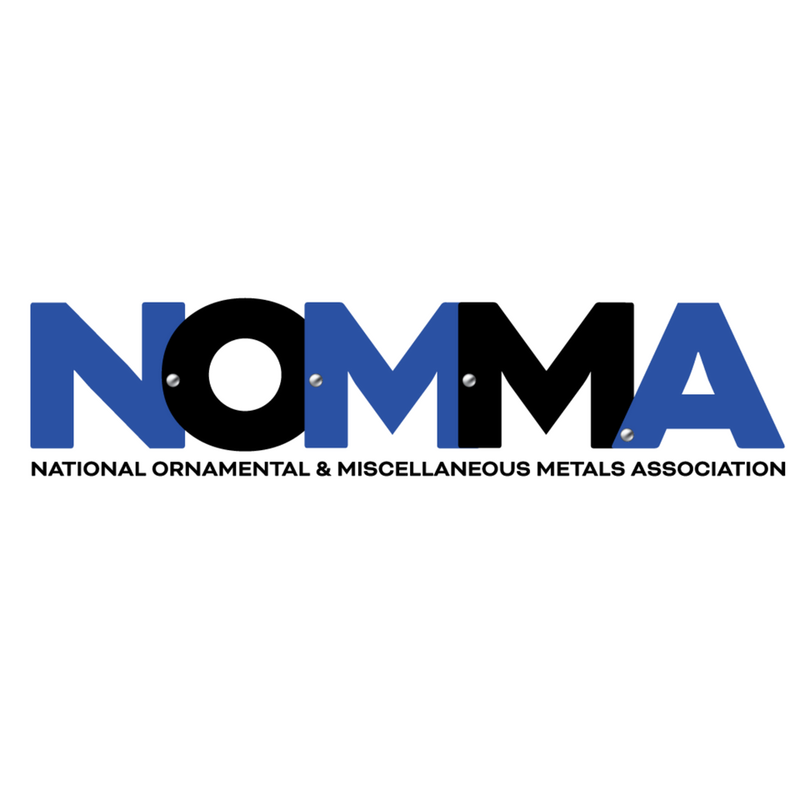 OUR GOAL IS TO BE YOUR MAIN SOURCE FOR METALWORKING EQUIPMENT AND TO MAINTAIN THAT BUSINESS RELATIONSHIP FOR THE LONG-TERM. Click here to request a quote!! our knowledgeable and friendly Quantum Machinery Sales Engineers can help.